Yes, yes. We know the Ivy League is the academic name of the elite eight colleges. 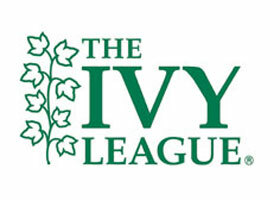 But they weren't officially the Ivies until their conference was formed.